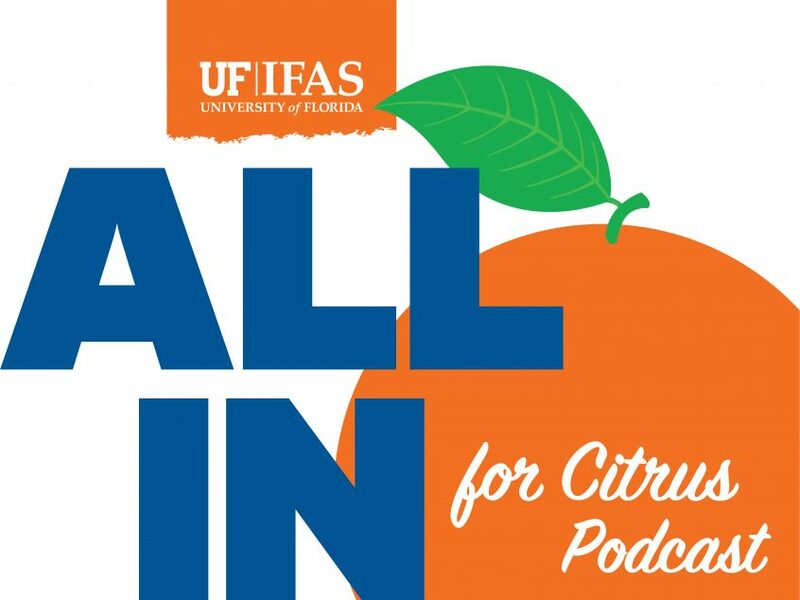 March’s All In For Citrus podcast brings multiple citrus research updates to Florida’s citrus growers. First, Michael Rogers, center director of the University of Florida’s (UF) Citrus Research and Education Center (CREC), discusses the upcoming Citrus Growers’ Institute. He discusses the planned seminar program, which is jam-packed with citrus greening management methods. Also included in the program are presentations regarding citrus weed management and a regulatory update. The Citrus Growers’ Institute will take place on April 2 from 8 a.m. to 3 p.m. at the South Florida State College’s Alan Jay Wildstein Center for Performing Arts in Avon Park. Interested attendees can register here. Following Rezazadeh will be Yu Wang, an assistant professor at the UF CREC. Wang’s job focuses on citrus flavor and consumer preferences for citrus flavor. She explains how she gathers consumer likes and dislikes, then how she communicates her findings to the research community. She also discusses juice quality and how citrus greening has played a role in that. Finally, March’s podcast wraps up with Rhuanito “Johnny” Ferrarezi, an assistant professor of citrus horticulture at the UF Indian River Research and Education Center. He gives listeners updates on a couple of projects he has been working on. First, he discusses his grapefruit variety trials and gives some updates on recent findings. Then, he talks about a continuing project on Citrus Under Protective Screens or CUPS. Listen to the latest episode of the All In For Citrus podcast.